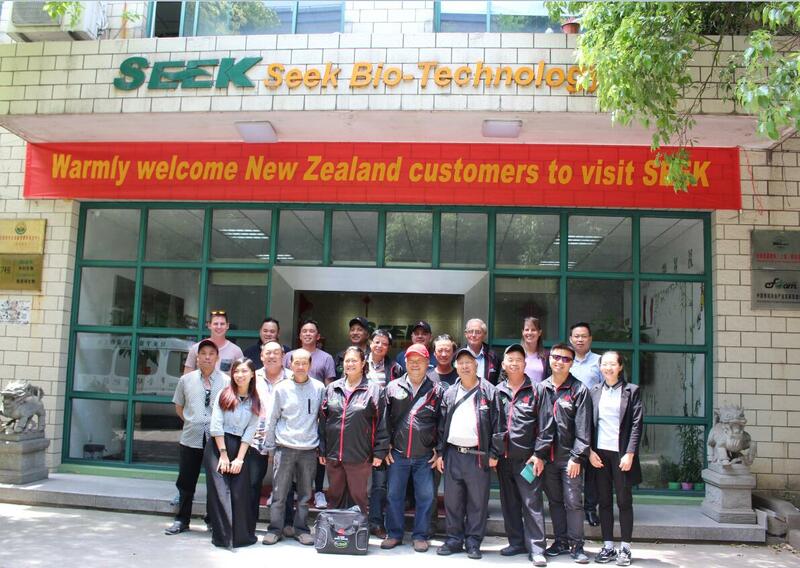 Guizhou Factory start to run - News - Seek Bio-Technology (Shanghai) Co.,Ltd. 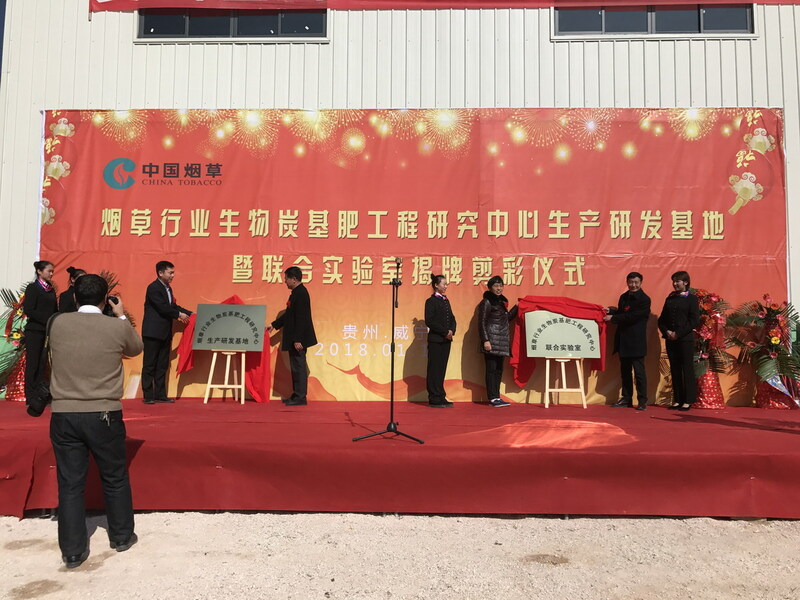 SEEK Golden Year Bio-technology (Guizhou) Co. Ltd holds a grand opening ceremony on 16th Jan 2018. 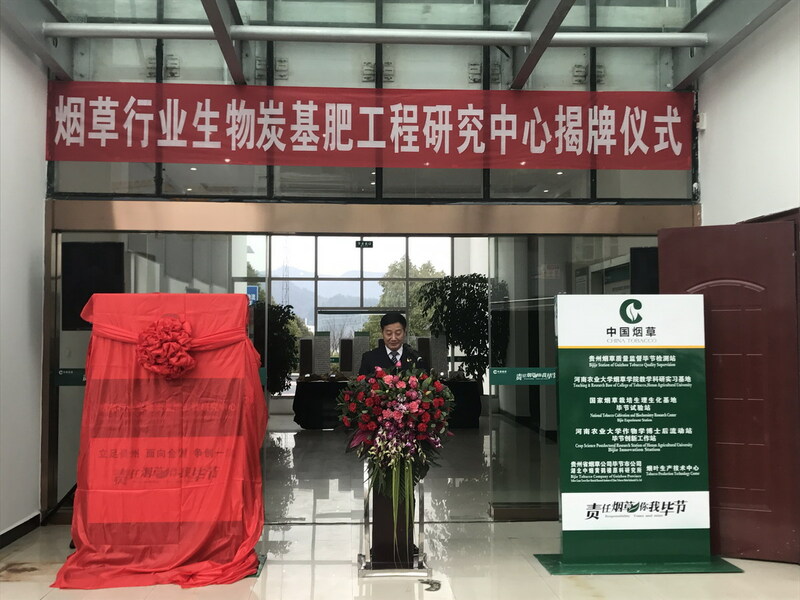 At the same time, national tobacco industry Biochar Fertilizer Engineering Research Center & United Laboratory celebrate the unveiling ceremony. Among the attendants are Academician of Chinese Academy of Engineering Mr Chen Wen Fu、Head of the science and Technology Department of the state tobacco administration、Head of Guizhou province tobacco administration、 Head of Weining city tobacco administration、Head of Bijie People’s Government、Head of Weining people’s government as well as Professors and scholars from Biochar researching Scientific Research Academy. 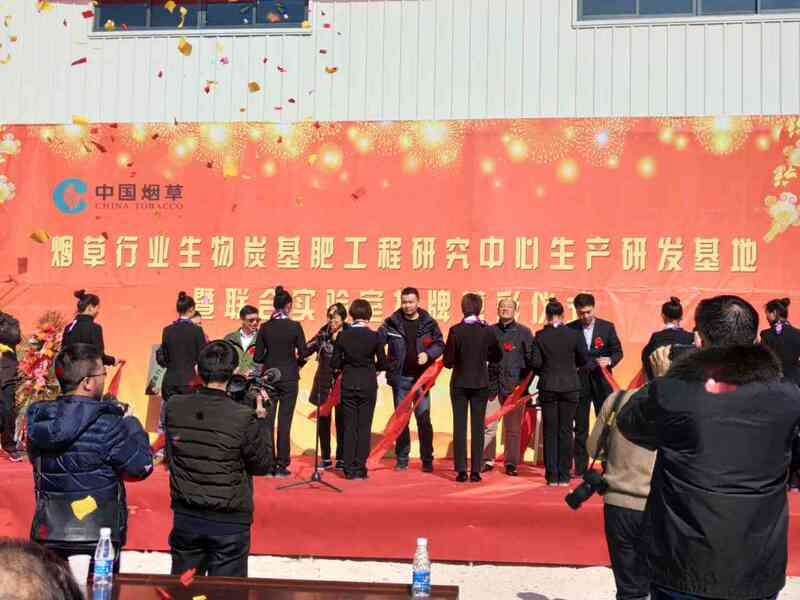 The opening of SEEK Bijie Biochar fertilizer factory marks the operation of the biggest carbon fertilizer factory in the world. 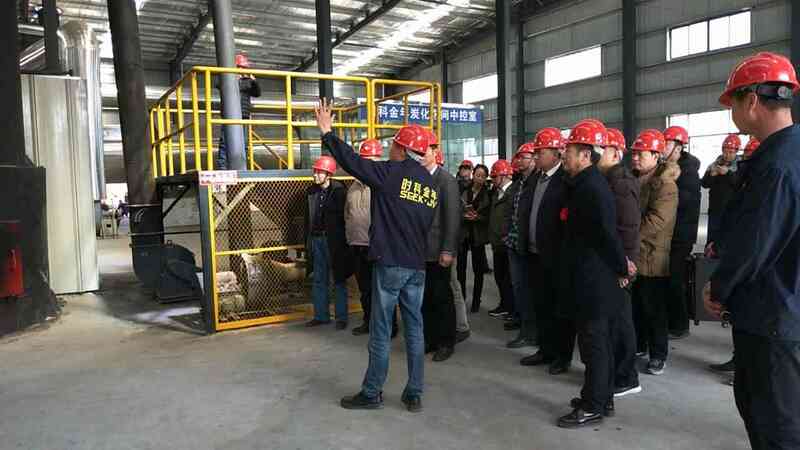 The establishment of National Biochar fertilizer research center and united laboratory will promote SEEK development in leading global carbon fertilizer industry as well as continuously contributing to the more healthy soil, more safety foods, more friendly environment , and sustainable agriculture. 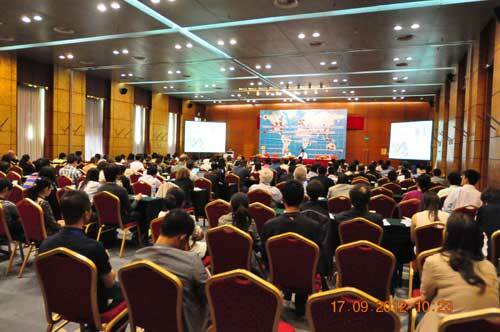 SEEK Guizhou factory occupy 3.3 hector with annual capability 100 thousands tons. 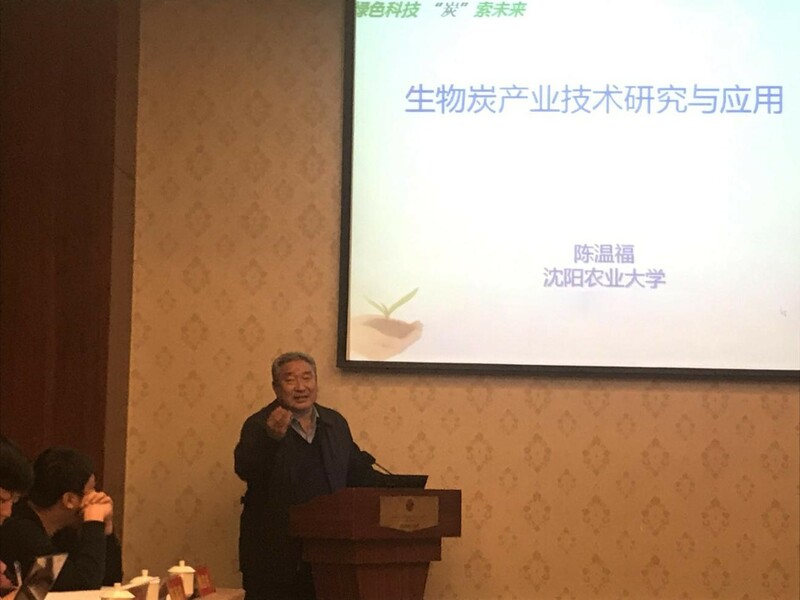 Established together by SEEK with Plateau Tobacco Cooperative, supported with SEEK core technology, our factory will effectively utilize the rich biological resources of tobacco straw and tobacco stem in Bijie area, build up circular industry chain. 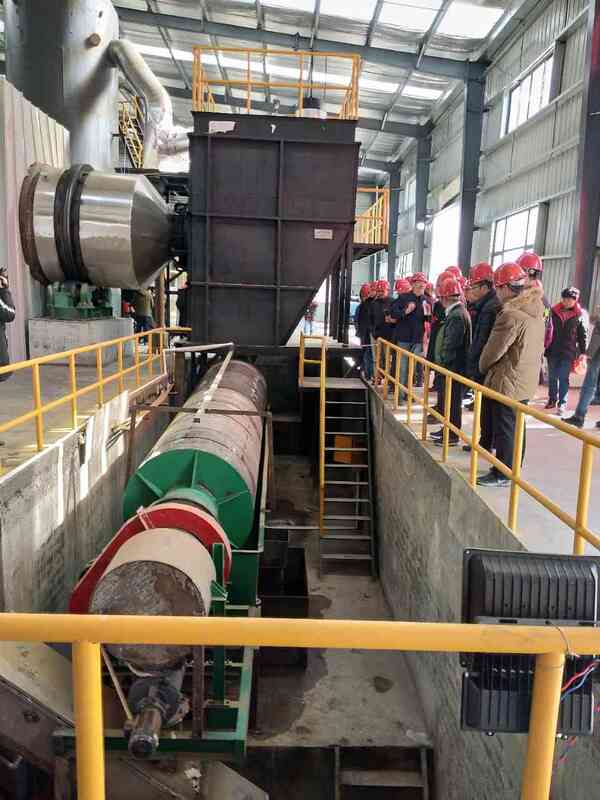 And manufacture high quality Biochar fertilizer with advanced technique to improve and purify soil, increase fertilizer efficiency, improve crop quality and yield. 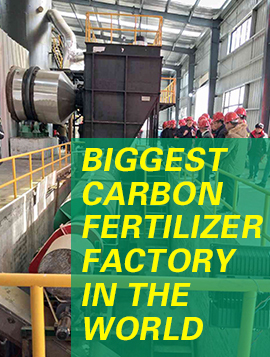 National Biochar Fertilizer Research Center( consist of 4 doctors,14 masters and 9 professional members with senior title ) cooperate with famous universities and research institutions and establish united laboratory together, will focus on the research of Biochar( including surface active component、effect on microbe、bio-stimulation effect etc)、stem carbonizing technique、formulation of Biochar fertilizer as well as scientific fertilization solution. 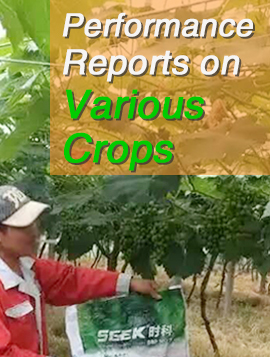 This will promote circular development of agriculture as well as sustainability of soil resources. 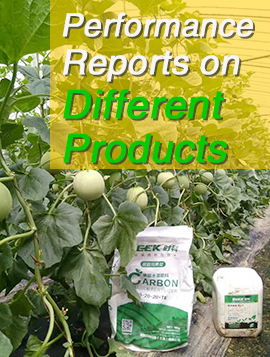 With the support of scientific innovation, SEEK Biochar fertilizer has advantages in Biochar technique, carbon & microbe combination technique and scientific formula. 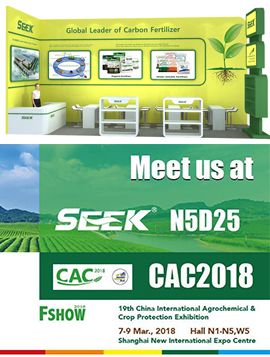 The wide utilization proves that our fertilizer has obvious effect on improving soil, increasing crop quality and yield as well as reducing the use of chemical fertilizer and pesticide.